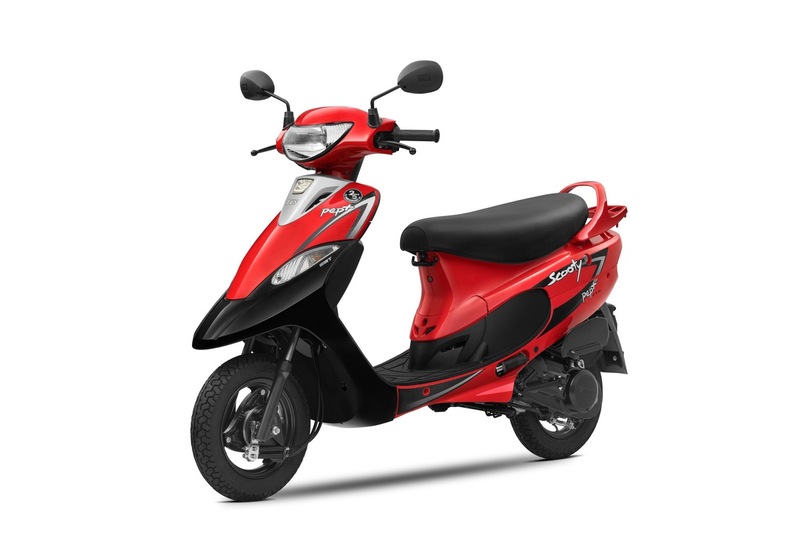 TVS Motor Company is celebrating 25 years of its iconic brand TVS Scooty, with introduction of two new colours – Revving Red and Glittering Gold for TVS Scooty Pep+. After 25 years in the market and a successful run, the brand has two products under its umbrella – TVS Scooty Pep+ and TVS Zest 110. It also comes equipped with Synchronized Braking Technology (SBT) across the range. The new edition of TVS Scooty Pep+ sports a special 25th year-anniversary edition logo along with new graphics to mark the milestone. TVS Scooty PEP+ is powered by an 87.8 cc, air-cooled single cylinder Ecothrust engine that develops 4.9 PS of power and 5.8 Nm of torque. It is equipped with smart features like mobile charger socket, side stand alarm, under-seat storage hooks, DRLs, an open glove box. 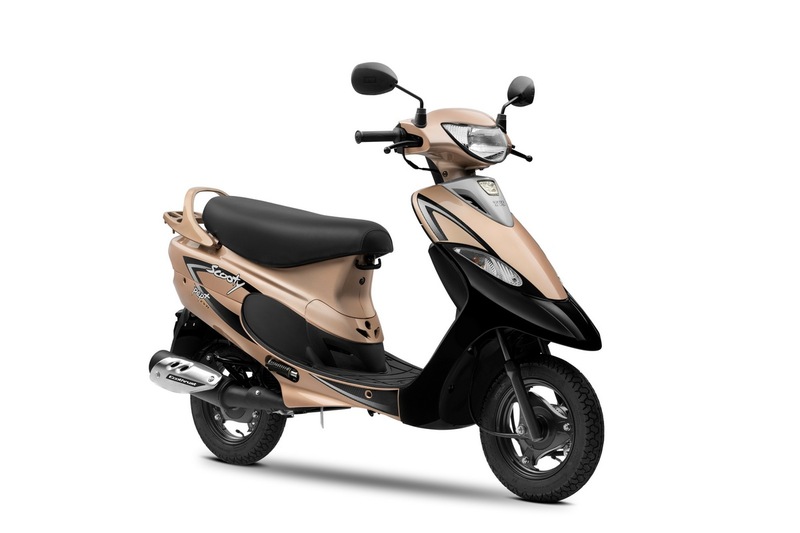 TVS Zest 110 is powered by a single cylinder, four-stroke, air-cooled 109.7cc CVTI engine. Interestingly, TVS Zest 110 holds the record for being the first scooter to reach the highest motorable road at Khardung La. Apart from the new colours, it comes in a range of 5 colour themes grouped under three sets. The Starlet Series is available in Frosted Black and Vivacious Purple. The EcoSmart Series includes Nero Blue and Nero Brown themes while the Babelicious series is available in Princess Pink shade. Priced at INR 42,397, it is available across TVS Motor Company dealership in the country. By Ansh_a.k.a_Razor in forum What Bike?